Here's another newbie mas band for Caribana 2K11......Blues Carnival Fusion. Their presentation is entitled "t:me after t:me"
A group of friends who have been participating in international carnivals for several years, decided to join forces to provide an unsurpassed experience to masqueraders. 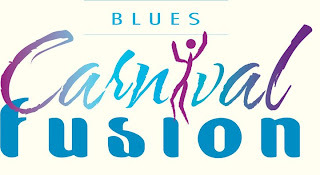 Having the passion for carnivals –Carnival Fusion was launched in 2004. The group is available 24/7 for all enquiries. 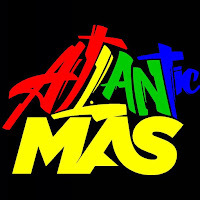 They provide quality costumes and offer individual attention to each masquerader, internationally and local. Carnival Fusion’s team is comprised of a diverse group of individuals with many years experience in customer service, design, DJing, marketing, ‘Mas-making’ and, promotions. Although our talents are focused on different aspects, as a group, our first and foremost love is Carnival. Fused together we celebrate our West Indian culture through Carnival. Our ultimate goal is to provide masqueraders with an ongoing carnival experience year round by providing affordable, quality costumes and, unparalleled customer service.